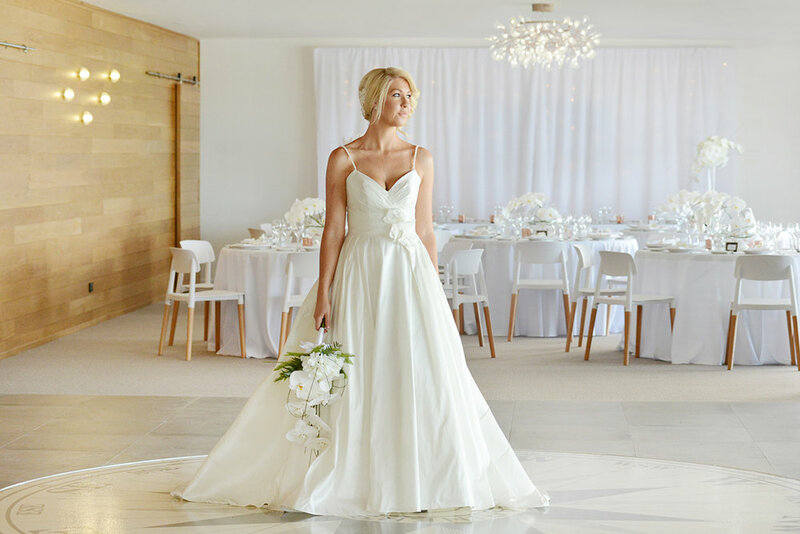 Your big day in the Whitsundays! 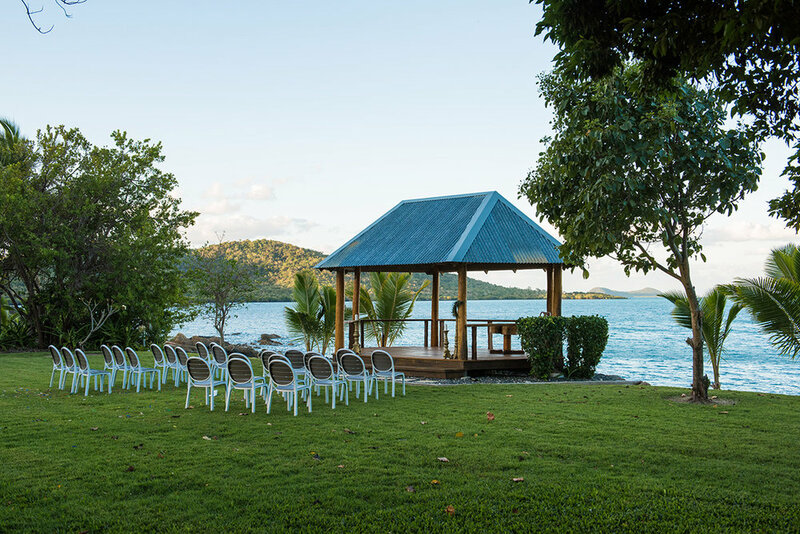 D'vine Catering & Events have literally catered 1000's of weddings in paradise, our team is savvy with working in function centres, remote locations, private homes and deserted beaches. In the Whitsundays you really are spoilt for choice, the Whitsunday Coast features great locations dotted along the coastline. 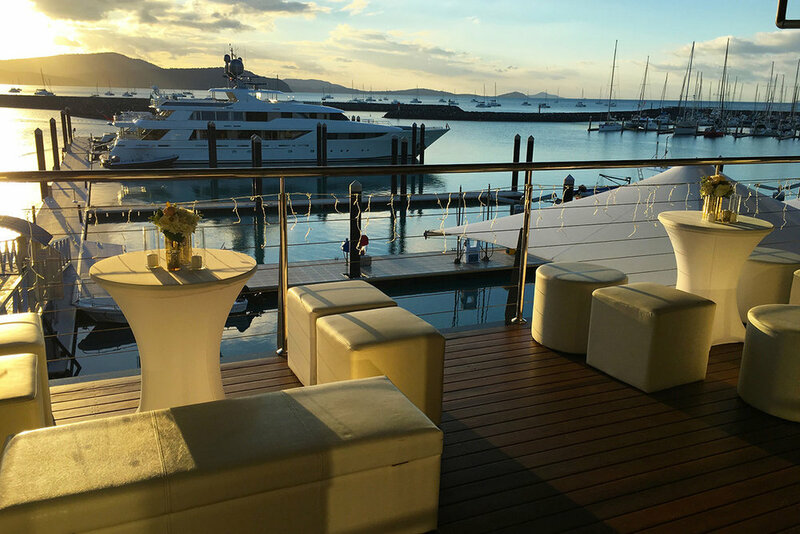 We proudly provide catering to the stunning Earlando in the north through to The Marine Club and Lure Abell Point Marina at Shingley Beach. Browse our 'Food Styles' for menu choices and 'Locations' for venue inspiration, or simply get in touch and we can assist making your wedding day d'vine! 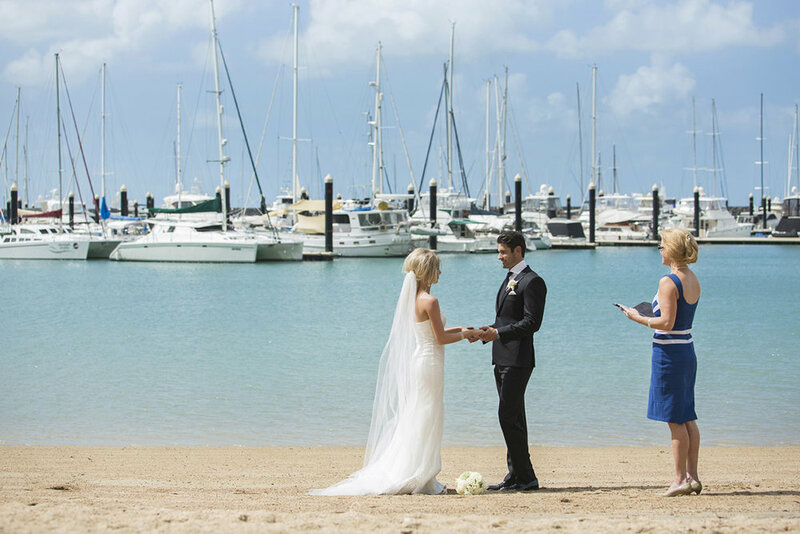 Visit WeddingsWhitsunday.com for everything you need to know about getting married in the Whitsundays. “Superb food supplied for our wedding banquet at Lure. "Wonderful evening, everything was perfect. Thanks to all the staff for great service and fabulous food."